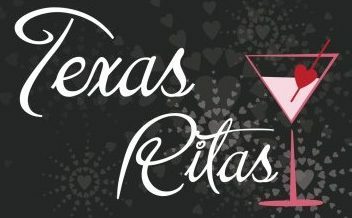 Let Texas Ritas impress you and your guests at your next event or function. Our personalized service ensures that everything will flow smoothly from start to finish. Our staff will gladly assist you with customized services and quantities of beverages that you will need to buy for your event. If you have any questions about our service, please call or email us. We look forward to hearing from you.